Photo Journal time again! 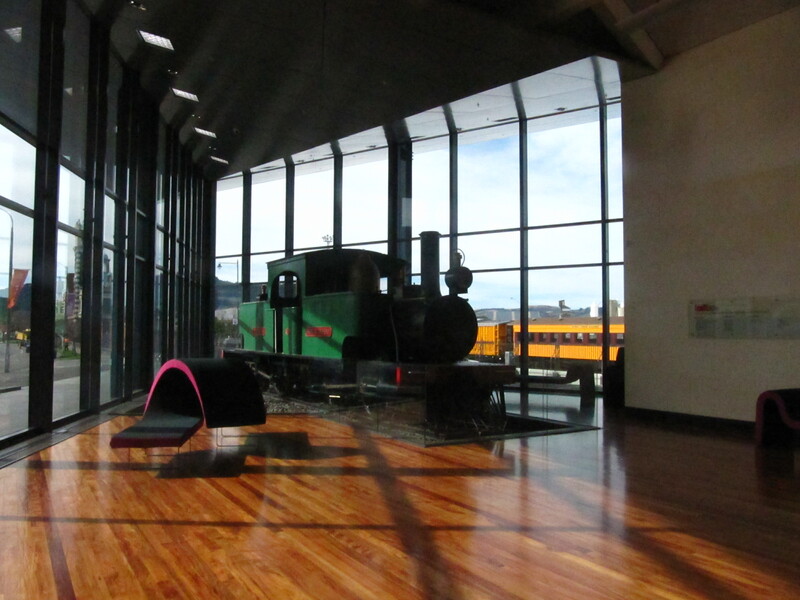 This time it’s Toitū, Otago Settlers Museum. Toitū was reopened last December, and has been a local success since. 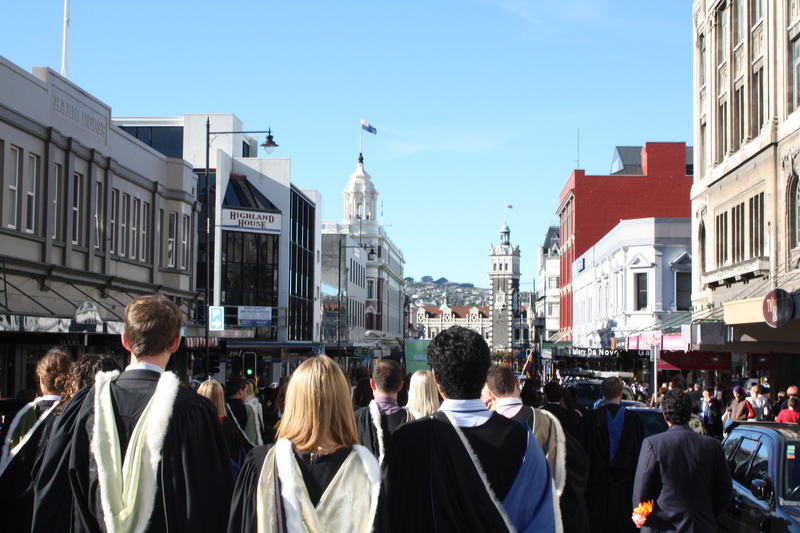 With various displays, ranging from Maori explorers and first settlers, to what the future of this little city could be it’s quite the experience. It also features the latest in interactive museum exhibit technology, with touchscreen interactive displays located throughout the museum. 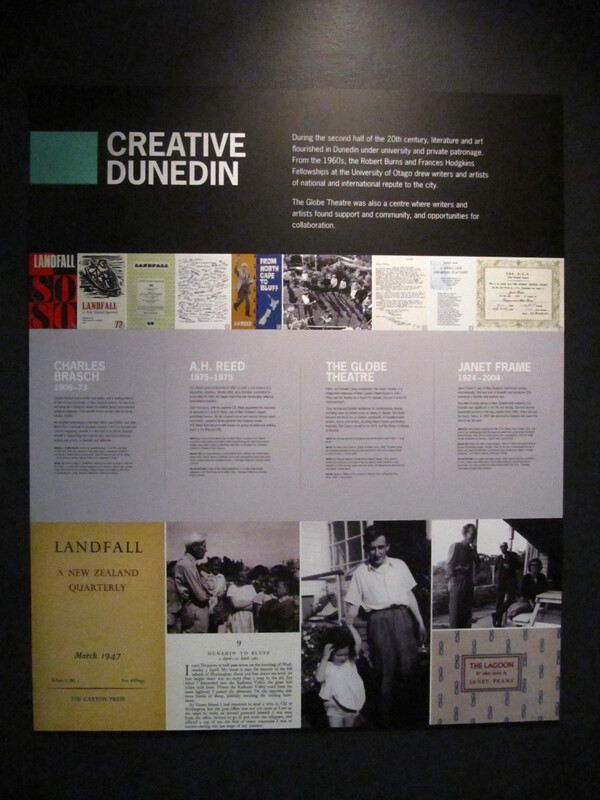 There is also a research centre where anyone can research Toitū’s collections on Dunedin and it’s inhabitants. 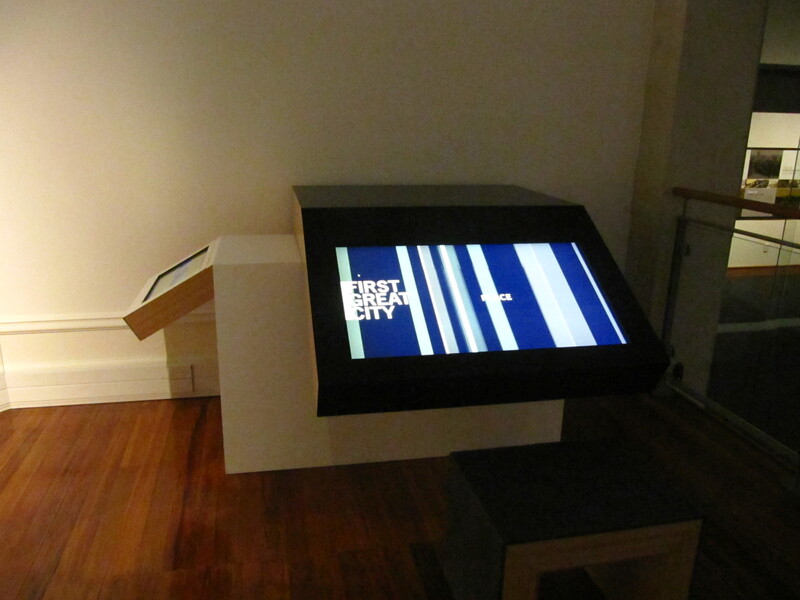 There is even a small section on Creative Cities! All in all a fun place to go for an hour, or an afternoon, however much time you have! It can be a learning experience if you want it to be, or it can simply be a good place to immerse yourself in the city’s past.